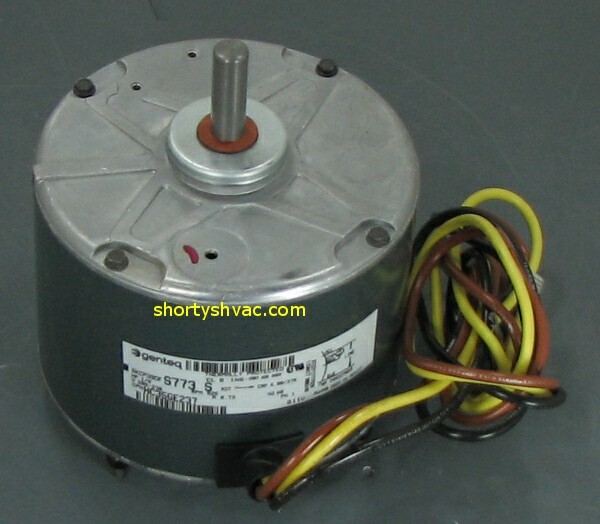 Some common questions we get are "How do I change my condenser fan motor", "How difficult is it to change my outdoor fan motor" and "Do I really need to change the capacitor when I change the motor". 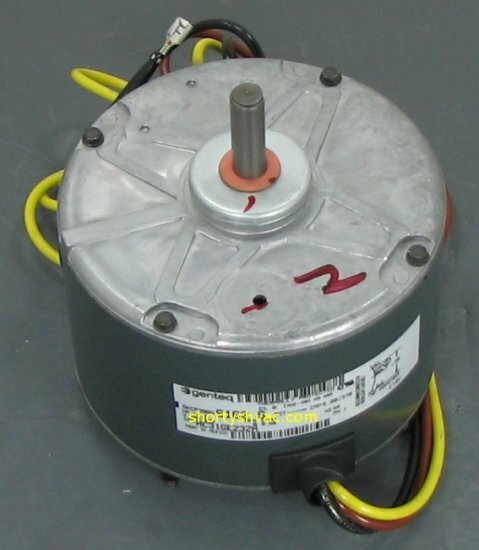 If your motor has failed it will usually operate with an increased current draw before you notice there is an issue. 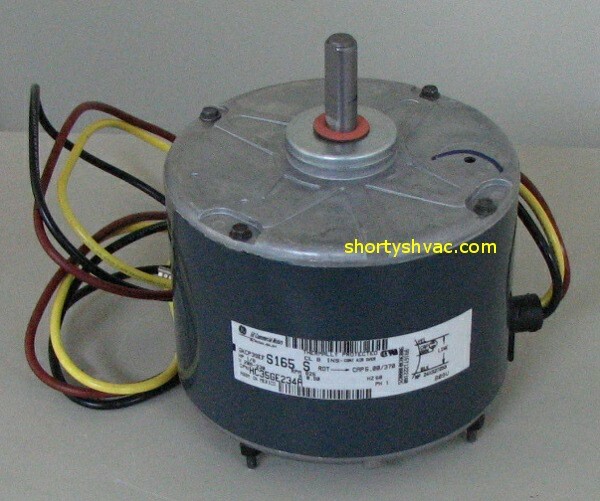 This increased current draw will actually add heat to the capacitor and often causes damage. 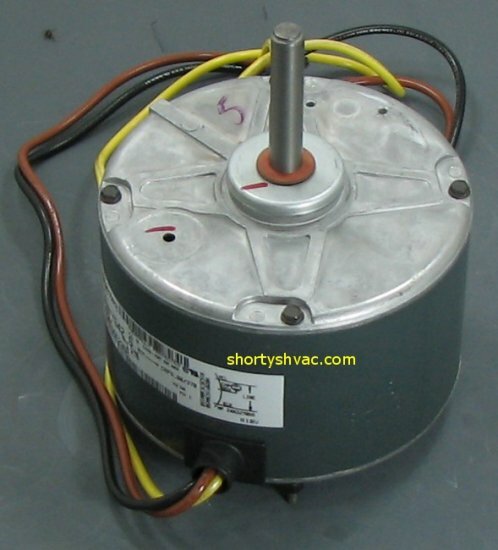 If the capacitor is damaged it can cause damage to the new motor or to the compressor. This is why we always recommend spending a few extra dollars and taking care of a potential issue before it creates a need for an expensive repair. 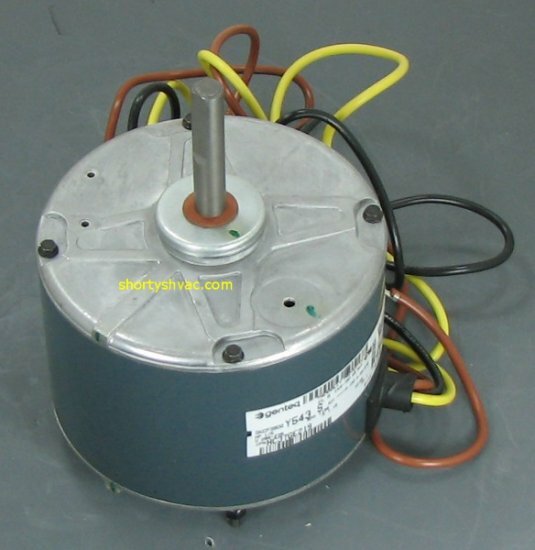 Changing the capacitor and motor are easy repairs in most instances. Capacitors will have three separate terminals on top with multiple spade connections for each terminal. The terminals will be labeled "C" "HERM" and "FAN". It is critical that the wire is connected to the same terminal designation it was removed from. It is a good idea to take a picture before wiring is removed for future reference. 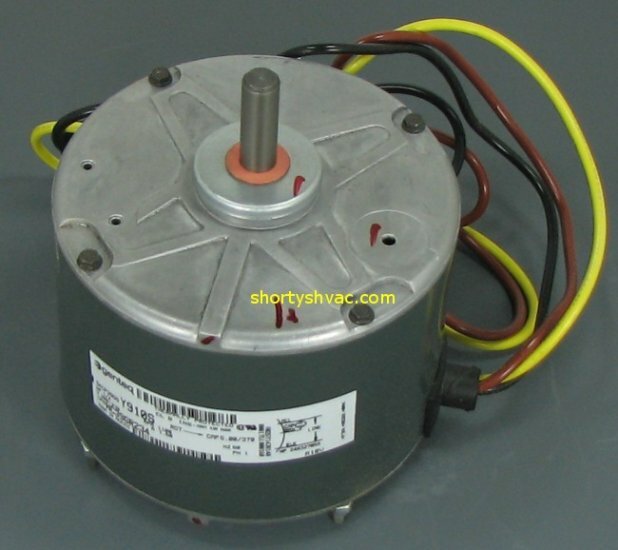 We recommend always using the factory part for your repair. If you use the correct part no modifications will be necessary. 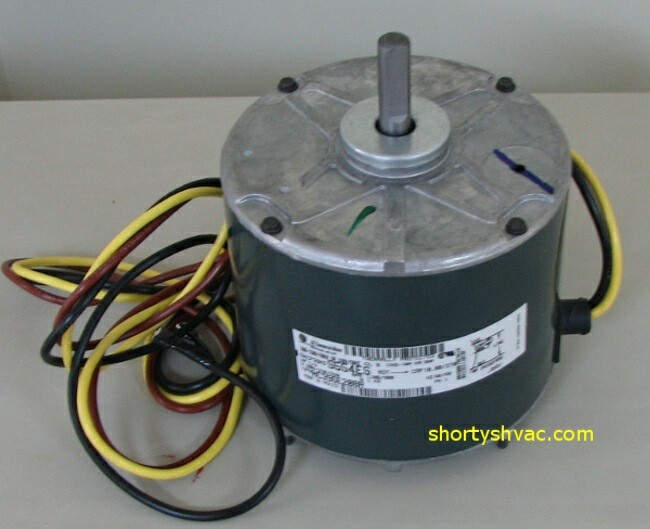 The motor wiring will be the same length and same color. 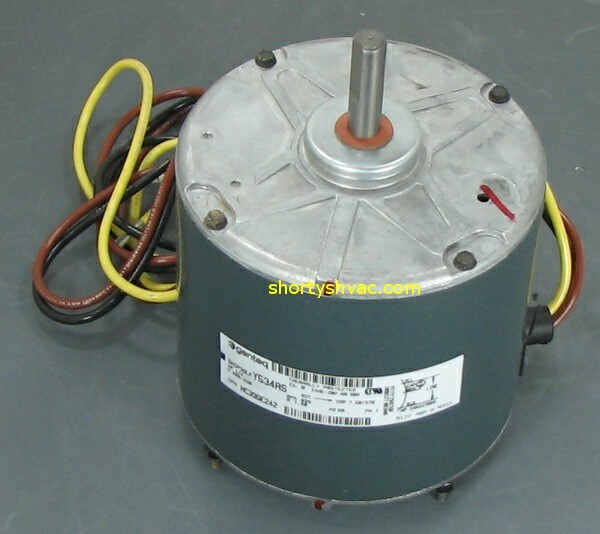 The motor rotation will be correct and the shaft will be the correct size and length. In order to remove the fan blade do not try to tap the shaft with a hammer. 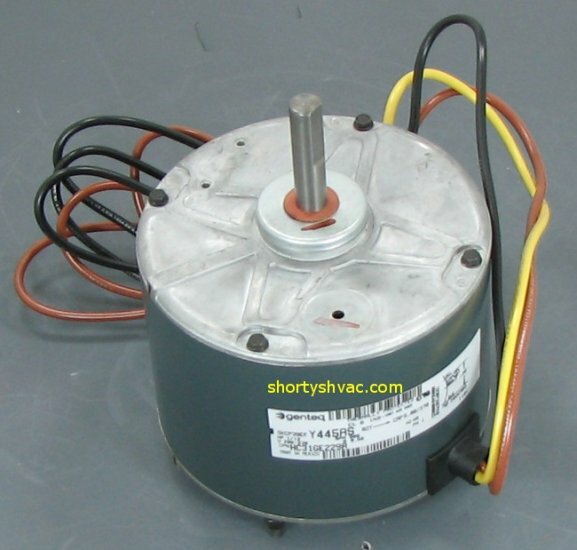 The easiest way to remove the blade is to loosen the fan blade set screw and squirt the shaft with penetrating oil. Grip the motor shaft with adjustable pliers between the blade hub and motor barrel. Hold the shaft stationary and gently work the blade to try to get it to spin on the shaft. As it spins gently pull it away from the motor barrel being careful not to bend the blade. 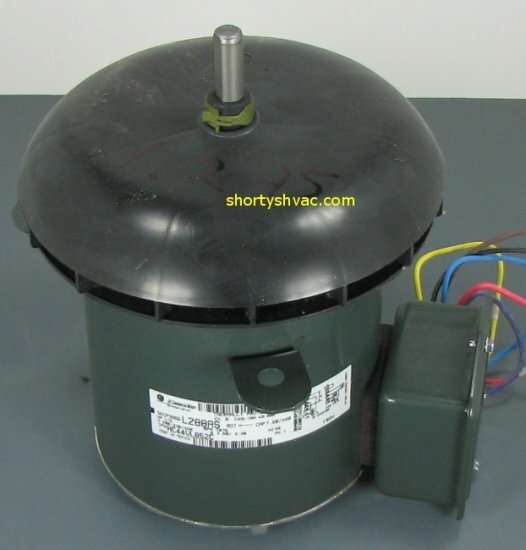 We will be happy to identify the correct parts needed for your Carrier, Payne or Bryant heat pump or air conditioner. 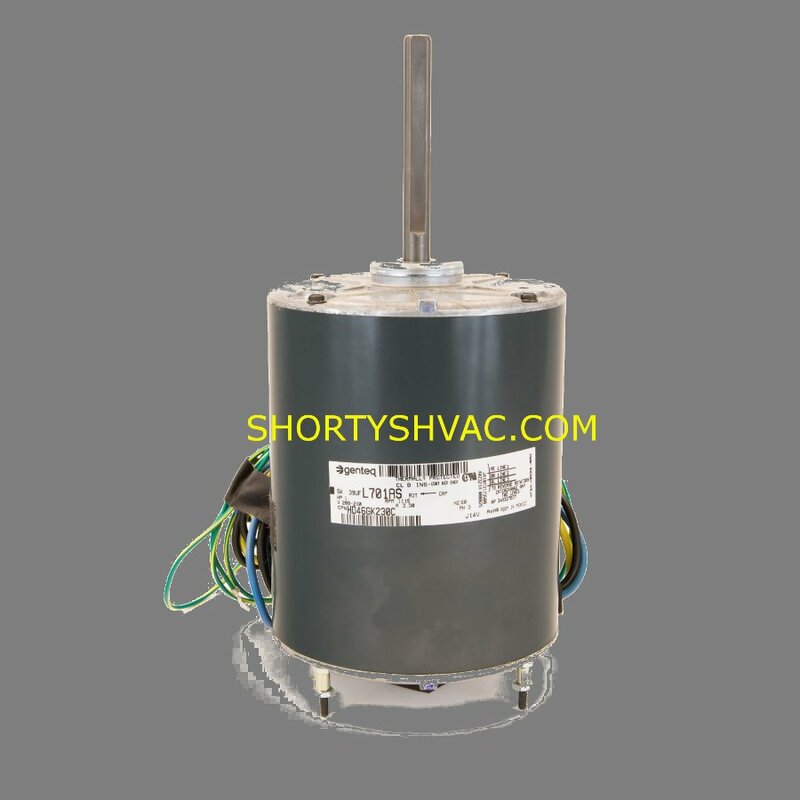 Please give us a call at 877-821-8770 or send an email to parts@shortyshvac.com with the product number from the nameplate on the outdoor unit. It is always best to use the product number in case there are any notes about upgrades or issues with a particular model. This step can save you a lot of issues when making this repair.